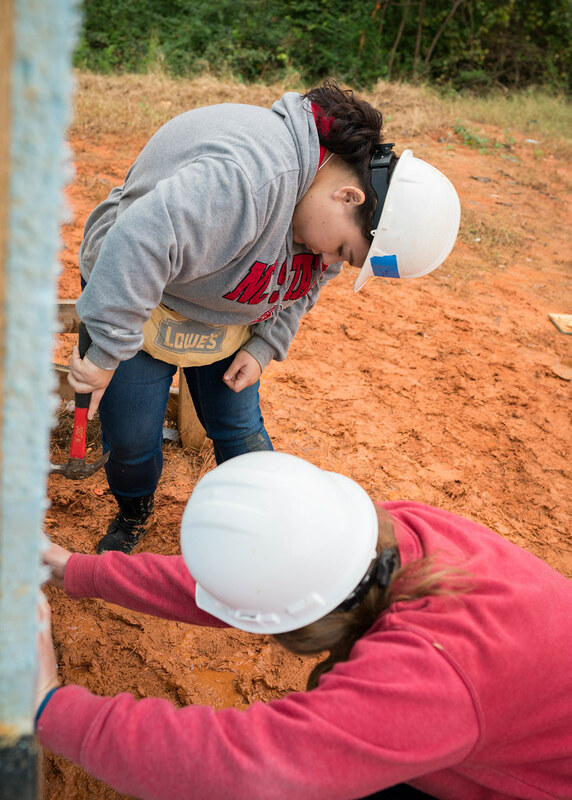 As the semester winds down and the academic stress starts to mount, sometimes a change of scenery is warranted to recharge and prepare for the final stretch. 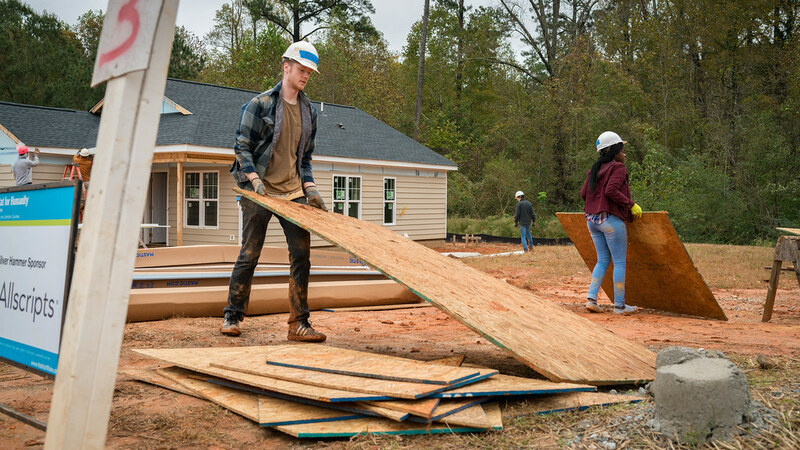 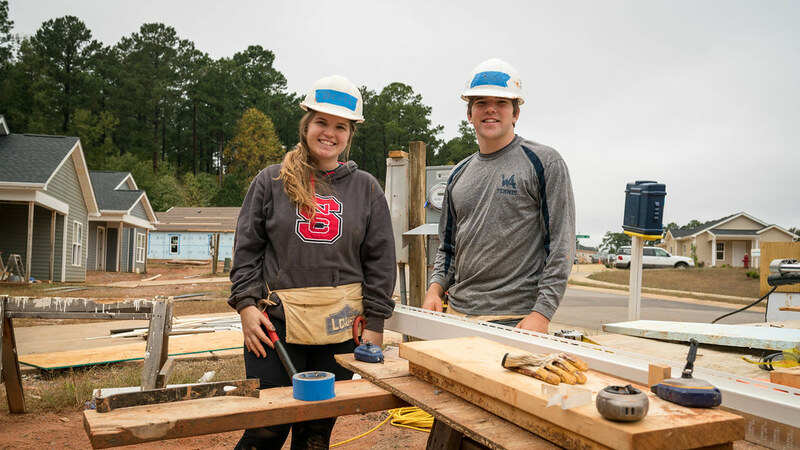 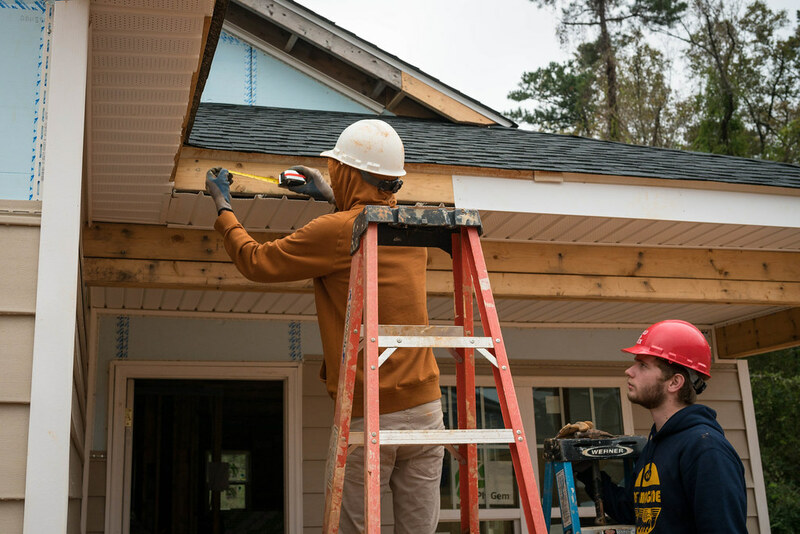 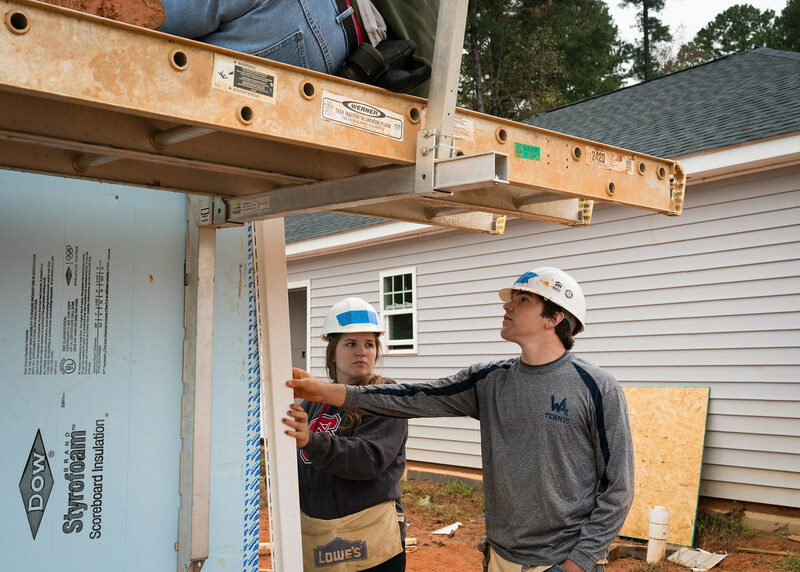 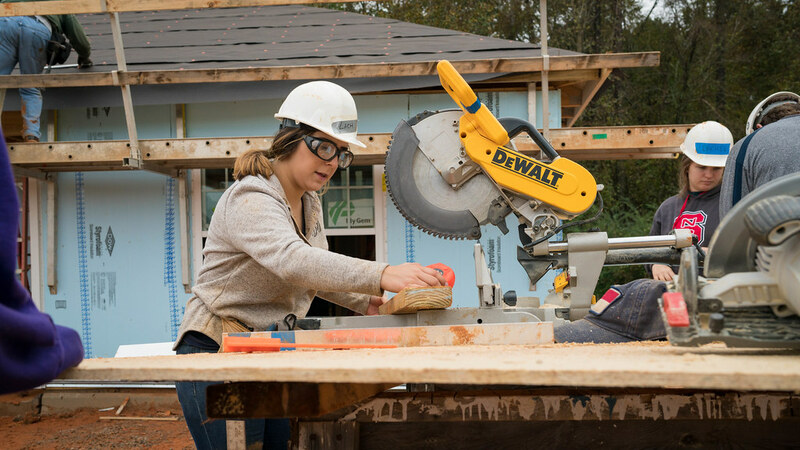 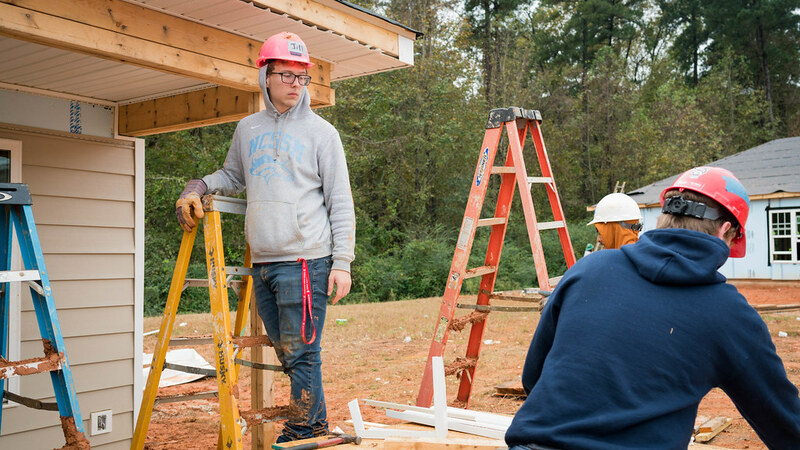 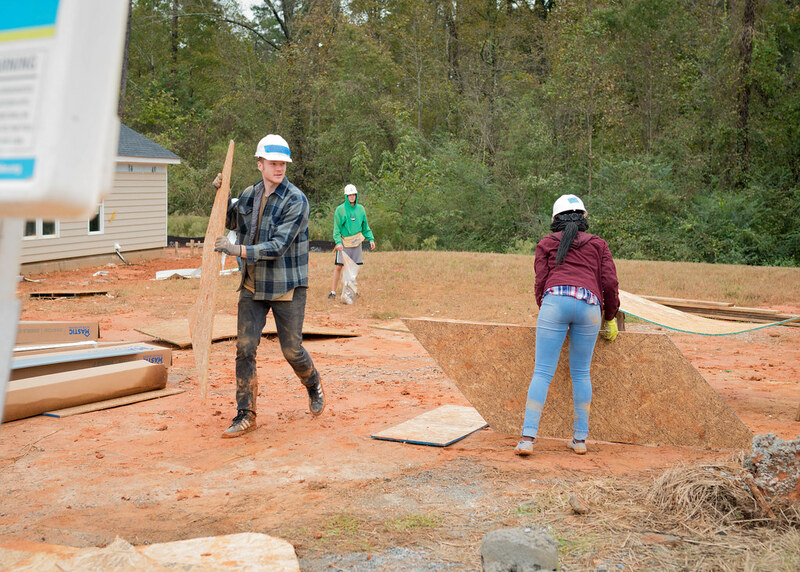 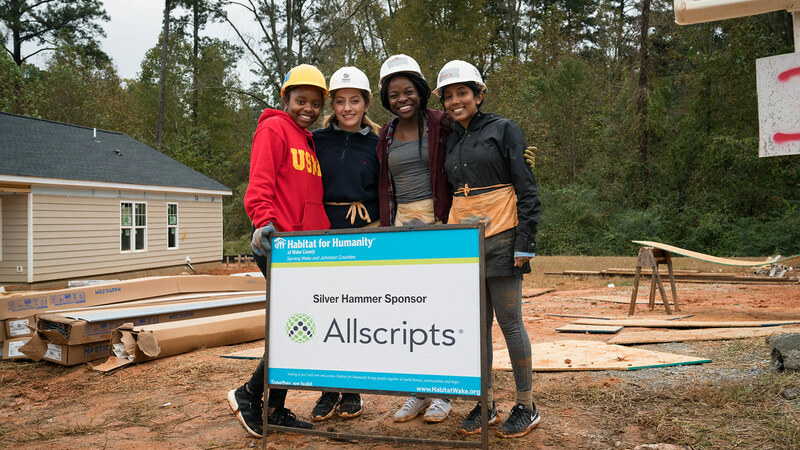 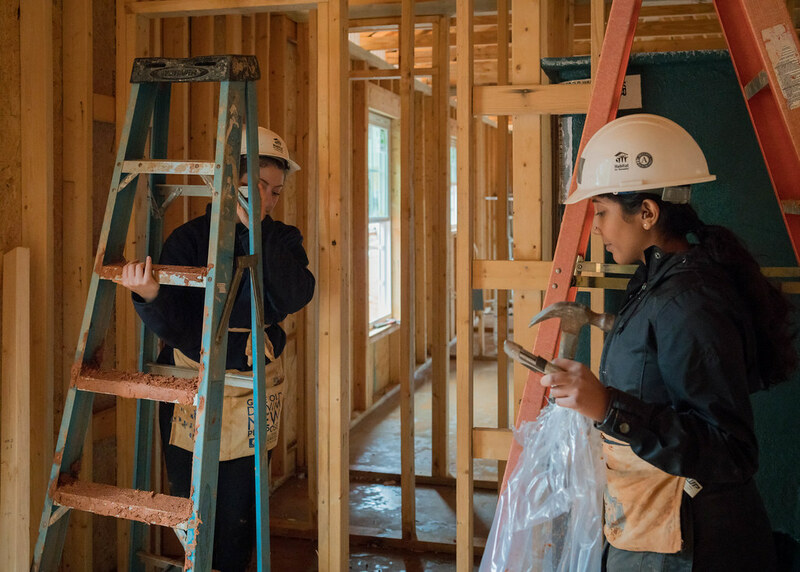 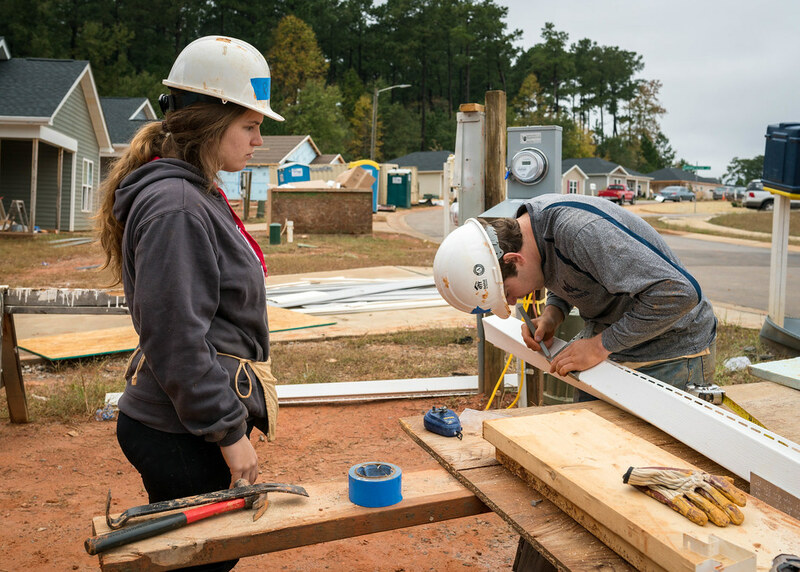 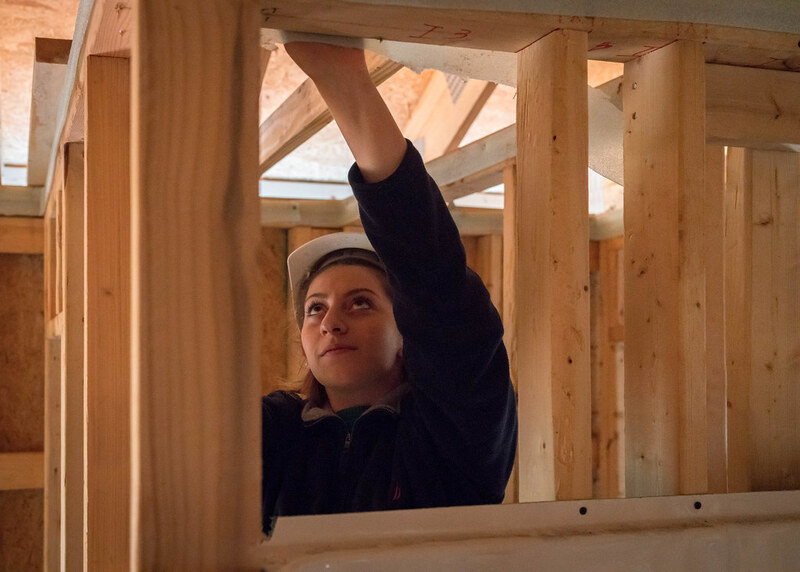 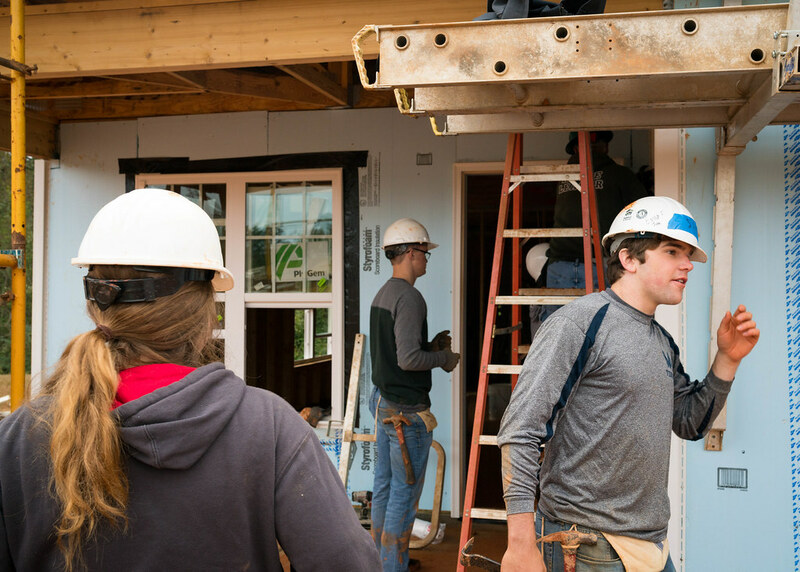 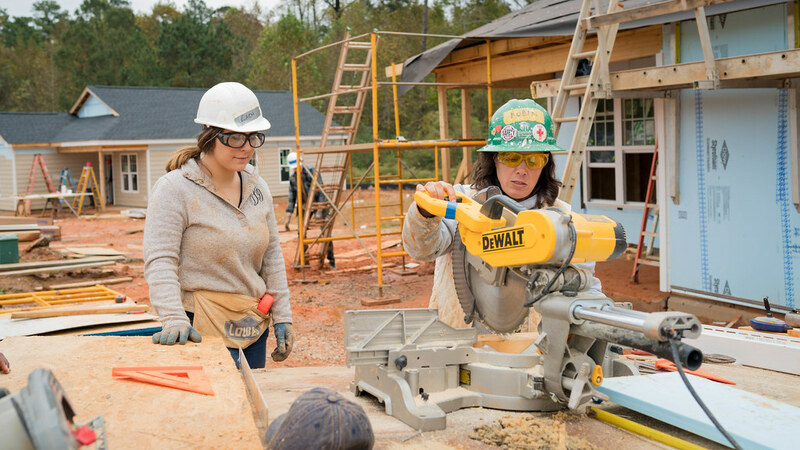 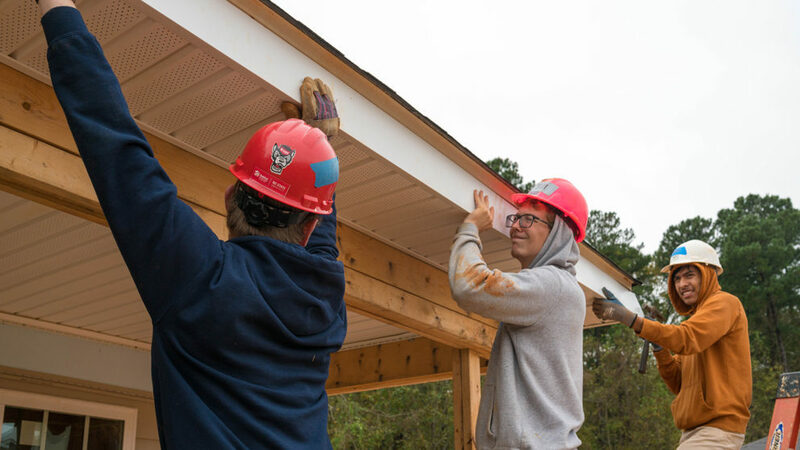 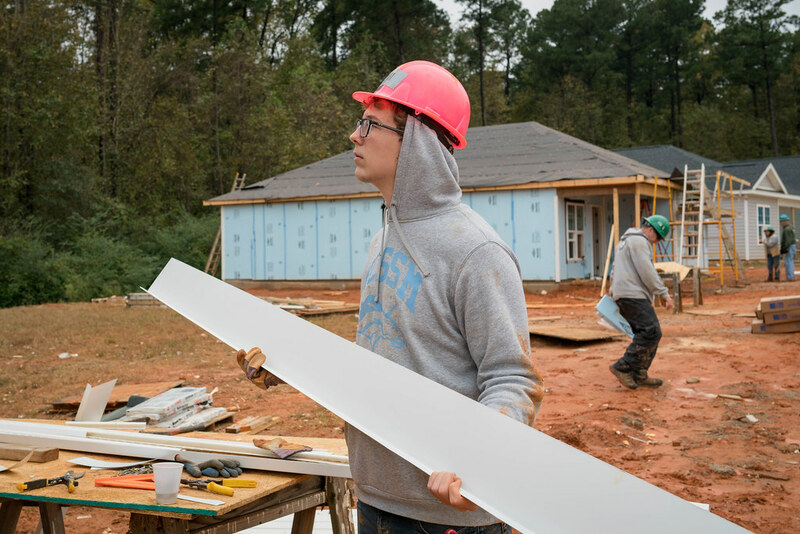 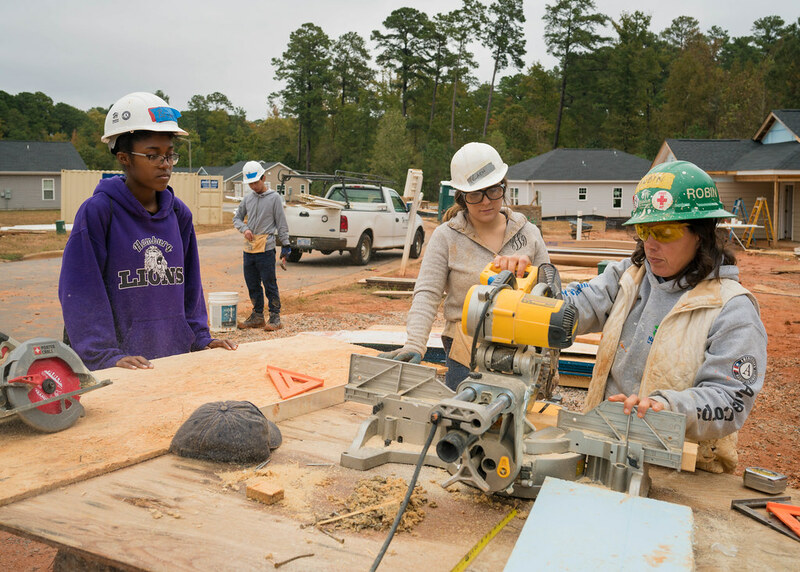 In the last few weeks, Goodnight Scholars have been energized by working together to build a Habitat for Humanity home in Wake County, and learning about advancements in analytics and machine learning from the talented professionals at SAS Institute! 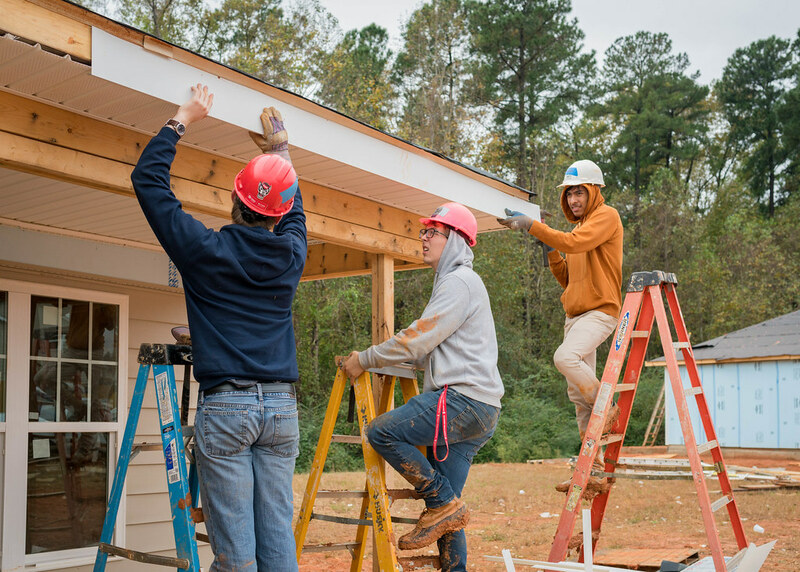 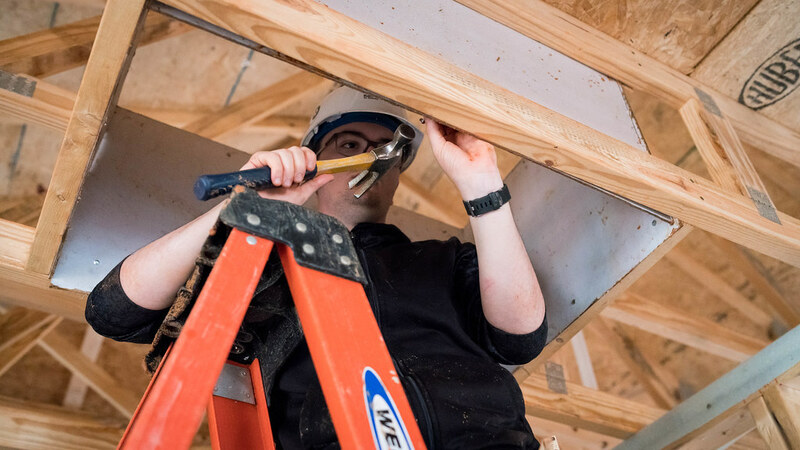 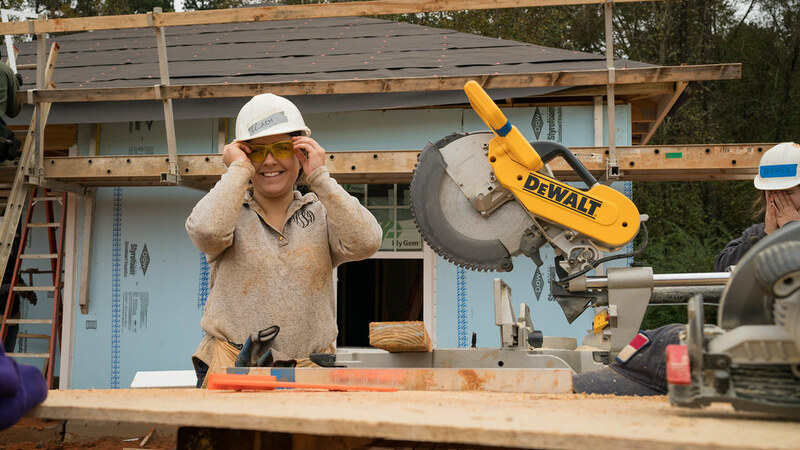 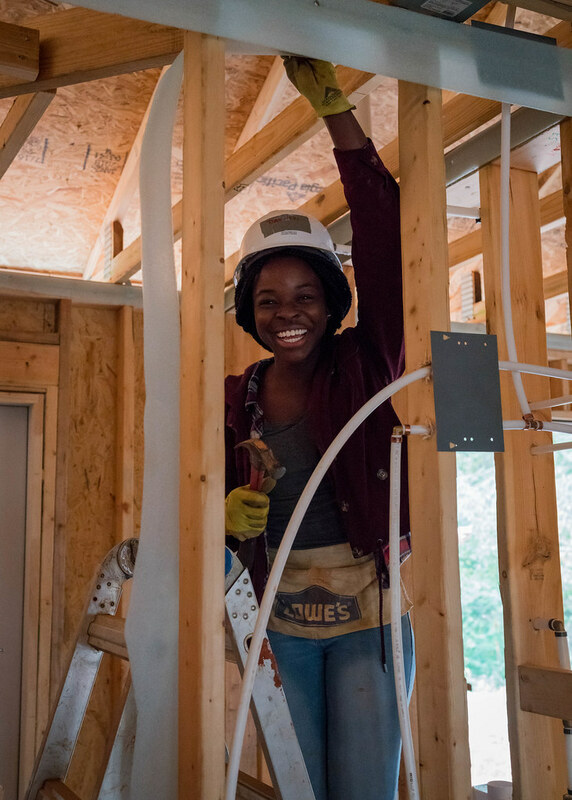 Enjoy some of our favorite photos from both visits (Habitat for Humanity and SAS) courtesy of our friends at EMAS Communications!